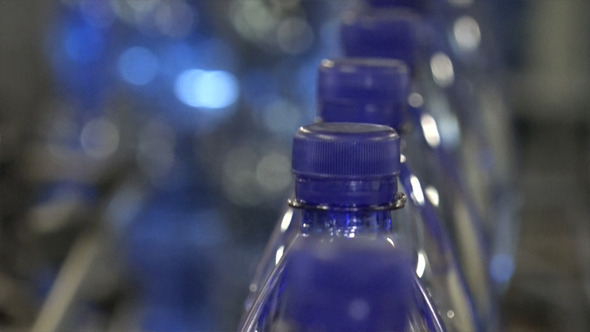 Polyethylene Terephthalate (PET, PETE or polyester) is commonly used for carbonated beverage, water bottles and many food products. PET provides very good alcohol and essential oil barrier properties, generally good chemical resistance (although acetones and ketones will attack PET) and a high degree of impact resistance and tensile strength. The orienting process serves to improve gas and moisture barrier properties and impact strength. 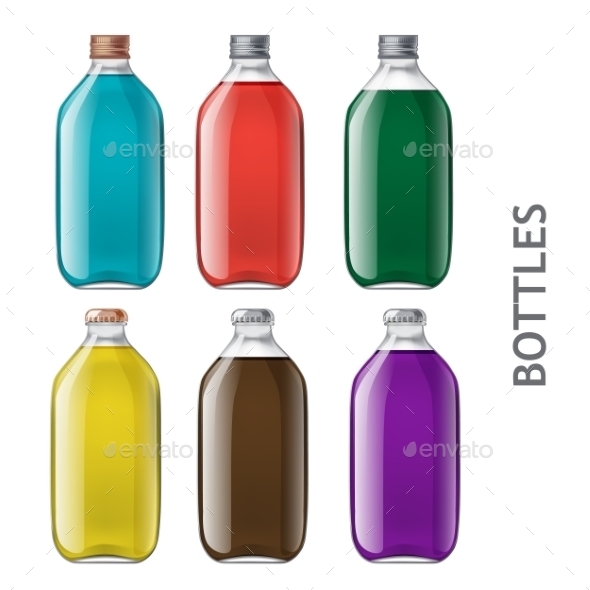 4 HQ PSD Bottles Mock Up ЁC Easy and fast editing via Smart Objects ЁC ON/OFF shadow s ЁC Editable Background Colour ЁC Changeable Juice Color ЁC 4000X3000 px ЁC Help file A high quality Juice Bottle 4 Juice Bottles ideal for present label graphics or creating a nice background for websites, banners, postersЎ­ Just paste your label design into the Smart Object and shadows are done automatically. 5 HQ PSD Presentations ЁC Easy and fast editing via Smart Objects ЁC ON/OFF shadow s ЁC Editable Background Colour ЁC ON/OFF Cap ЁC Changeable Juice Color ЁC 4000X3000 px ЁC Help file A high quality Juice Bottle V.3 Mockup ideal for present label graphics or creating a nice background for websites, banners, postersЎ­ Just paste your label design into the Smart Object and shadows are done automatically. 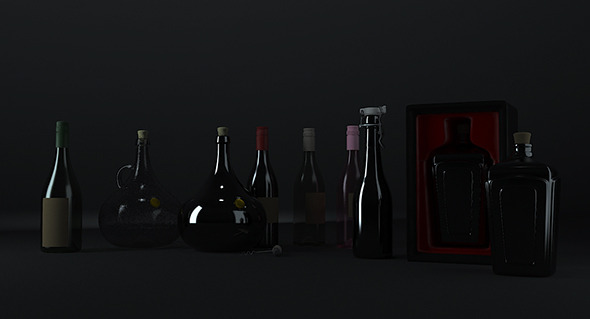 5 HQ PSD Presentations ЁC Easy and fast editing via Smart Objects ЁC ON/OFF shadow s Editable Background ЁC ON/OFF Cap ЁC Changeable Bottle Color ЁC 4000X3000 px ЁC Help file A high quality Juice Bottle V.1 Mockup ideal for present label graphics or creating a nice background for websites, banners, postersЎ­ Just paste your label design into the Smart Object and shadows are done automatically.